Registration for year 2018-2019 is now open! Is the natural father of the child Jewish? 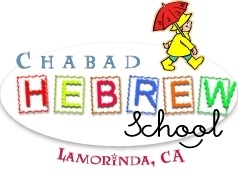 The tuition for the Chabad Hebrew School is $500.00 per Year per child (this includes a registration & book fee). Membership Not Required. PLAN A: You may pay the entire amount in full with a check, cash or credit card. 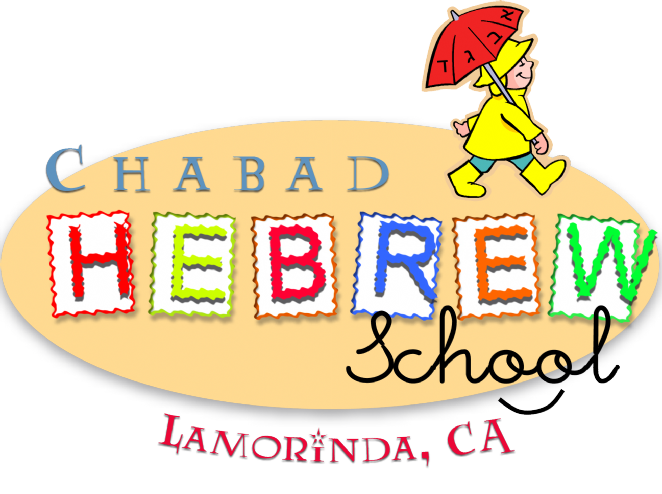 PLAN B: You may pay the annual tuition on a monthly basis by submitting 5 checks of $100.00 each, dated September through Jan. All checks must be submitted before the first day of Hebrew School. PLAN C: You may use your credit card to pay the tuition on a monthly basis. Your credit card will be charged $100.00 monthly September - Jan. To do so please include your credit card number and expiration date. Payments can be made with a check, cash or credit card.